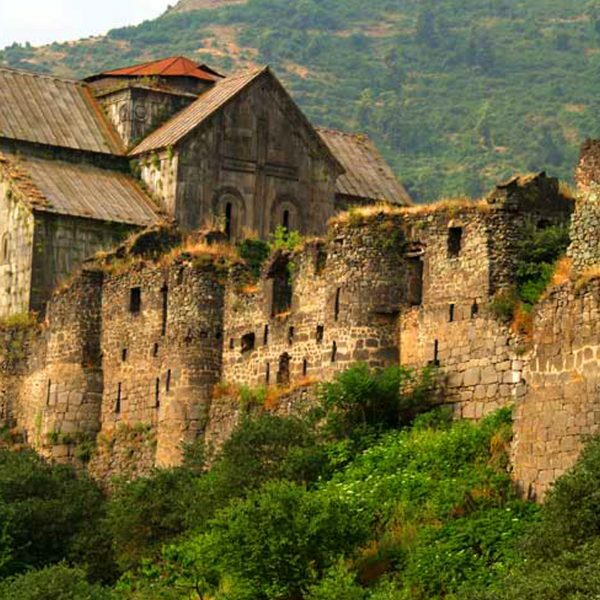 Explore the Unexplored – Travel to Armenia to Feel All its Flavours! Feel Armenia is the brand of Fairyland Hospitality Group, which has been providing premium services since 2008. 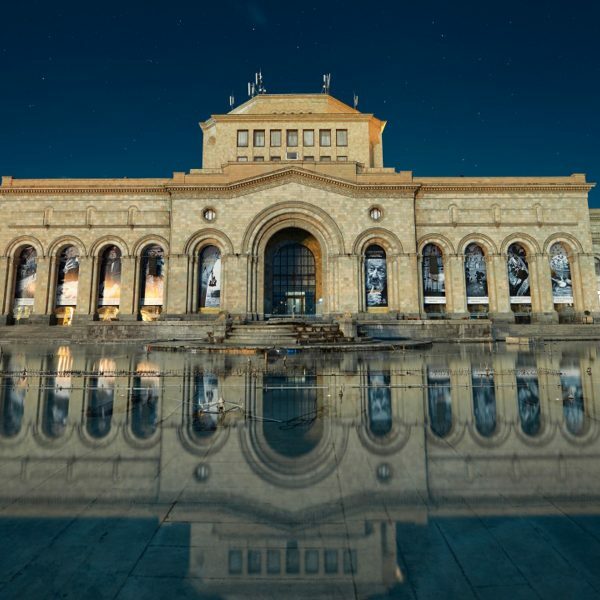 Travel to Armenia with Feel Armenia to enjoy customized and well thought out tours catered to individual tastes of each traveler. Get into deep cultural immersion discovering the country in all its flavours. This is what makes Feel Armenia different, not its volumes, not its offered services. We are really determined by the fact that our driving force is the creation of exquisite experiences and responsible tourism. We have elevated the craft of planning adventures to an art form. We’ve created our very own standard of travel, far exceeding the norm, for one simple reason: when your time is precious, and you’re travelling in Armenia , we think you deserve a journey that moves you—and surprises you—at every turn. We make sure our tours not only create life long memories for our guests, but they also benefit both the local people and the environment. 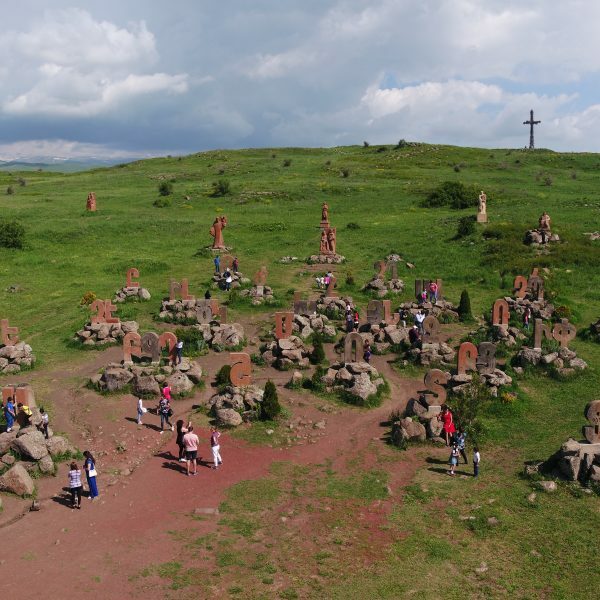 Since 2008 Feel Armenia has created 111 Signature tours, 200 Pilgrimage tours, 1000 Classic tours, it has successfully implemented 234 projects, 2350 satisfied customers, 35 late model luxury vehicles. Follow the reviews of our guests on Trip Advisor and watch video reviews in our blog. Our experiences are unique, because the vast majority of our agreements and arrangements bear an exclusive character, and our guests can see and feel this over and over. 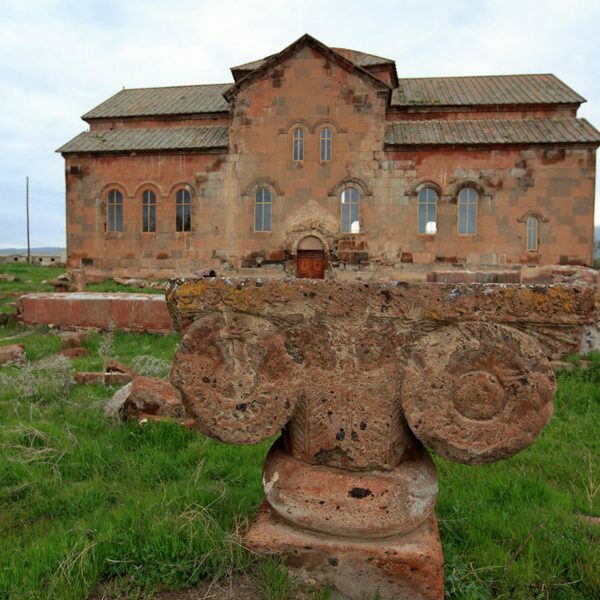 For instance, when they have an opportunity to rove and to be treated in the residence of Catholicos of All Armenians, see sacred Pan-Christian objects such as St. Spear, relics of The True Cross of Christ and of Noah’s arch, and many others, visit monasteries in early mornings or late evenings, listen to unparalleled performances of the spiritual choir, have tea or taste special types of wines – all these exclusively organized for our guests during non-operational hours of the above mentioned places. Our guests may also enjoy spa services late in the evening after a long trip, and this really gives an opportunity to have exceptional experiences. Care and attention is in the core of everything we do at Feel Armenia. We carefully select our guides to make sure they are genuinely interested in providing unforgettable experiences to your guests. 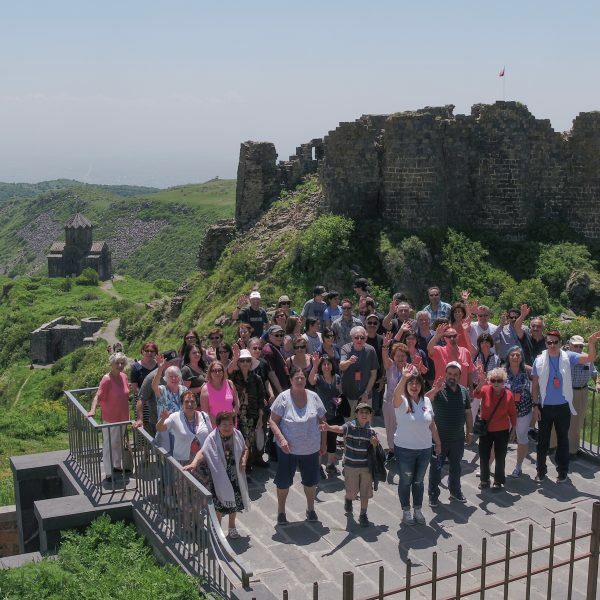 Our region has centuries-old history and rich culture, and we do not spare our efforts to get our guests acquainted with the cultural heritage and give them the chance to immerse in it. A deep culture of creativity is of utmost importance to us. At Feel Armenia, we have unique and creative minds which are a prerequisite. Every single trip must be imaginative and full of breathtaking moments. We’ve turned travel into an art form. We create an environment which gives our guests an opportunity a complete freedom to have the experience on their own. 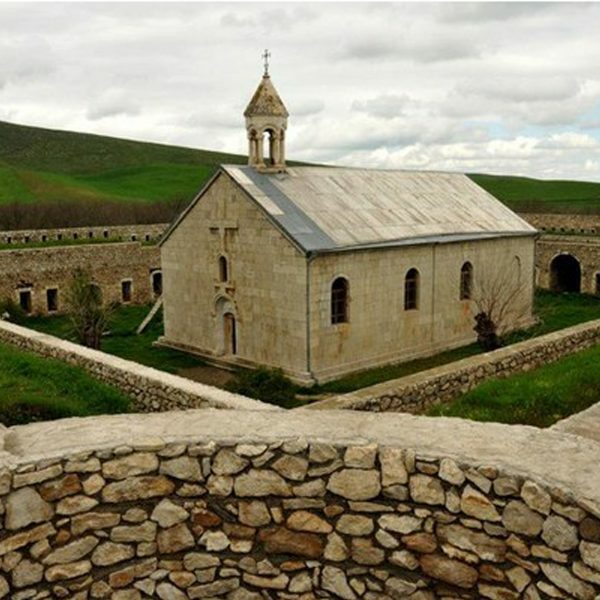 We organize exceptional Christian pilgrimages to the first Christian country. The designer of our pilgrimages has a deep understanding of faith, a Master’s degree in Theology and a 10-year experience in organizing pilgrimage. The guides who serve our pilgrimages have undergone a special training and can present reliable and accurate information about the faith of the First Christian Country. We also provide services to the groups of pilgrims, who are accompanied by clergies, organize special meetings, obtain permission to celebrate Divine Liturgy in the monasteries. Sometimes we take a few steps to the left, sometimes a few steps to the right, other times we take a few steps back, but when we go on a pilgrimage we are walking toward God. For example, men have the opportunity to spend a day in the monastery, where monks live, who have refused the secular life, become hermits and chosen a secluded prayer-focused life. We believe everyone should have the chance to build real friendships that can last a lifetime. Before the arrival of our guests, we already know all their names, no matter the group is small or large. Before each trip, our trip designers trial and check the entire route, meeting with all the key players.